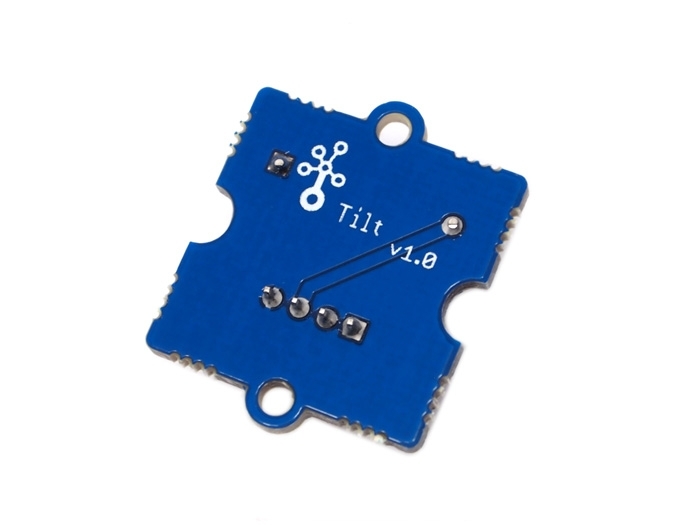 The tilt-switch twig is the equivalent of a button, and is used as a digital input. When the switch is level it is open, and when tilted, the switch closes. It is wired to the SIG line, NC is not used on this twig. 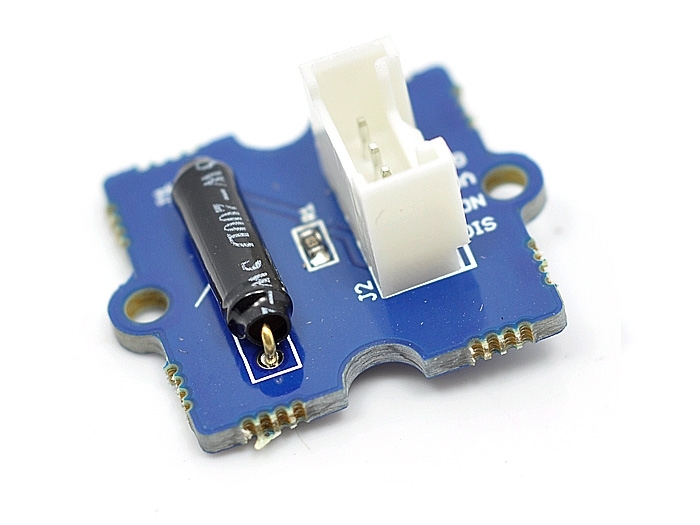 There's a surface-mount resistor .